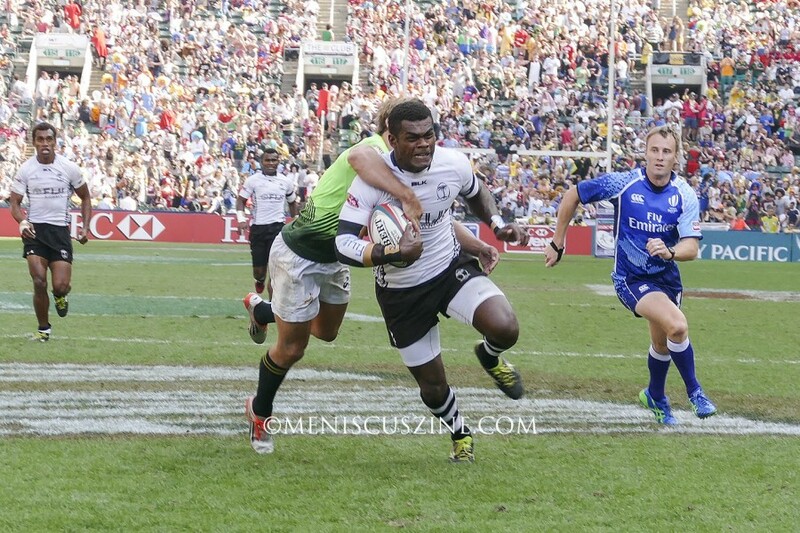 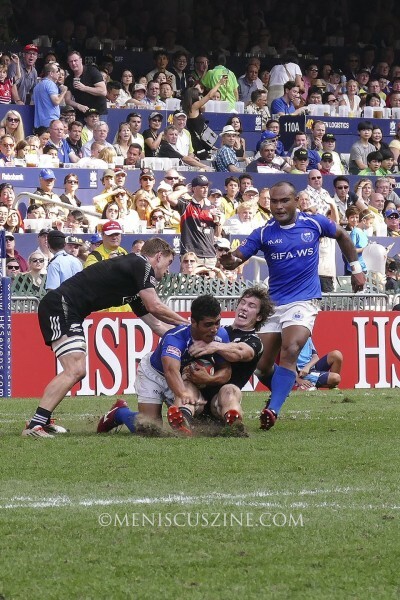 In a duel between the two winningest teams in Hong Kong Sevens history, Fiji defeated defending champion New Zealand, 33-19, to capture the Cup. 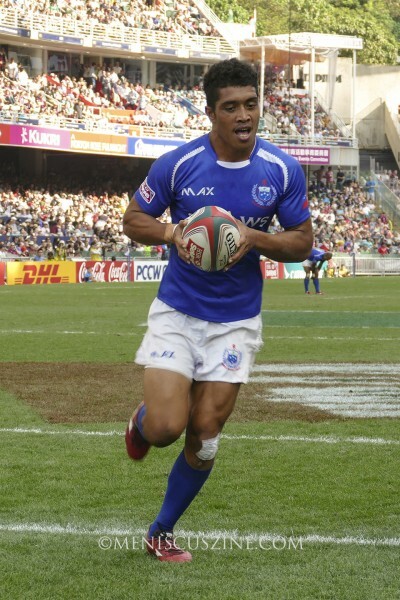 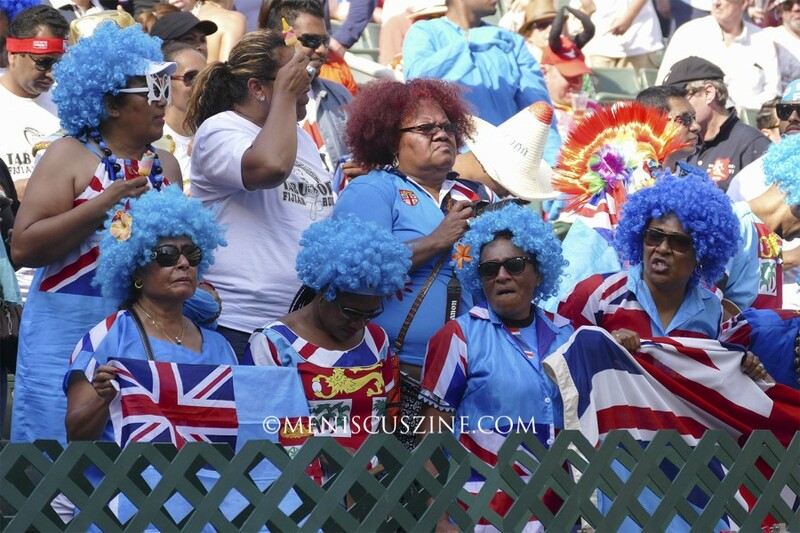 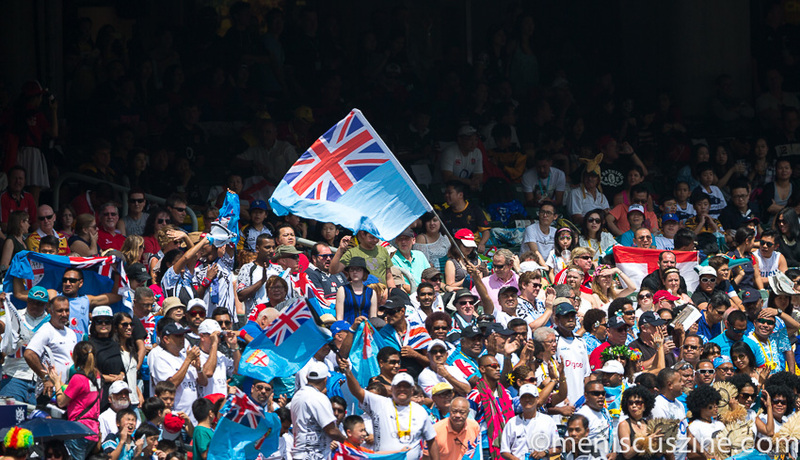 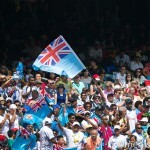 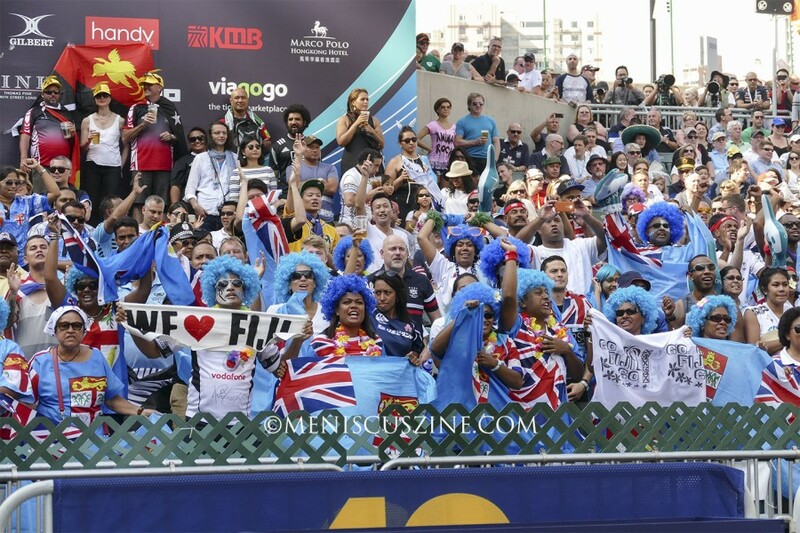 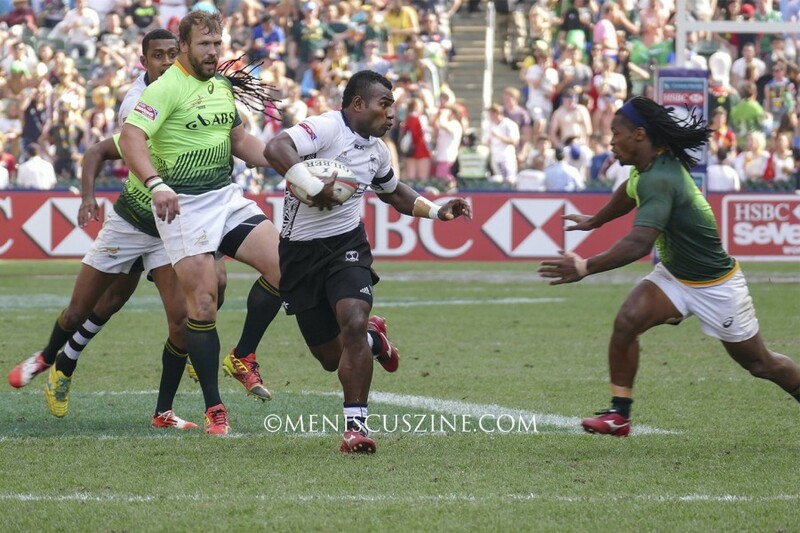 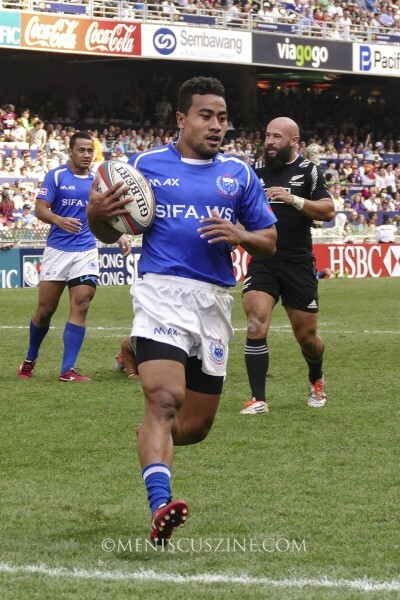 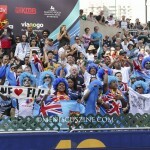 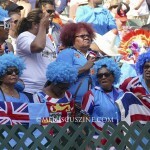 Extending its hold on the record for the most Hong Kong Sevens titles won in history – now at 15 Cups for the Pacific Island nation – Fiji tore through its 2015 campaign, defeating Samoa, Belgium and Canada in pool play. 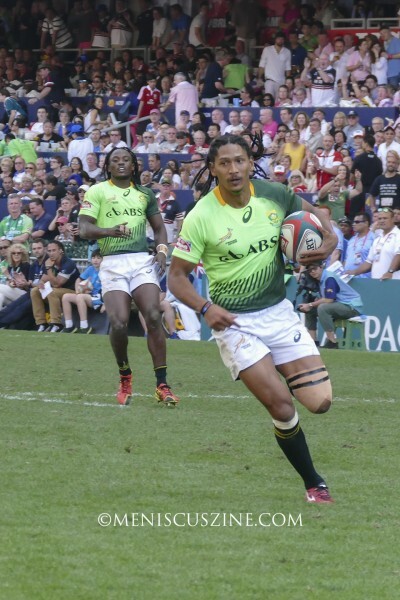 The squad then defeated England, 14-12, in the quarterfinals and South Africa, 21-15, in the semis. 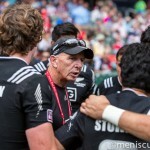 New Zealand (11 titles) had a tougher time prior to the elimination rounds. 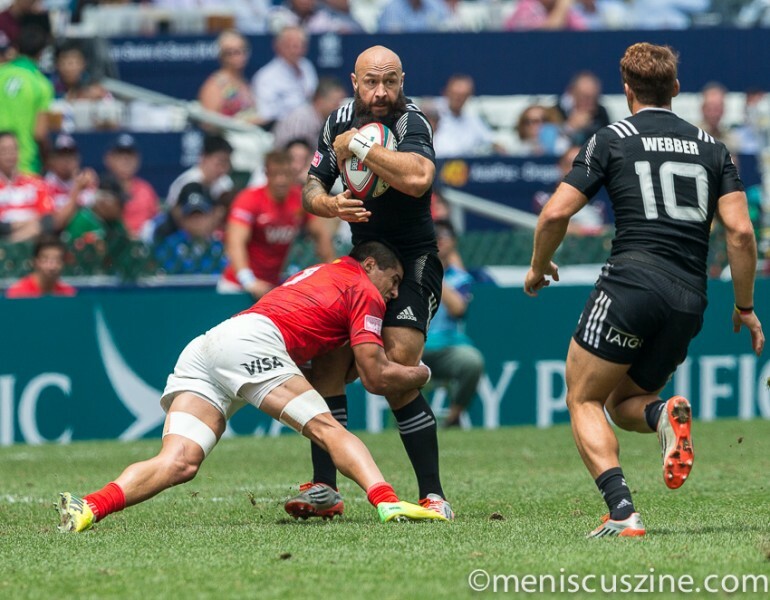 Although it scored victories against Scotland and Australia in pool play, the All Blacks had to settle for a 24-24 draw against Portugal. 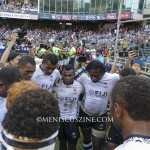 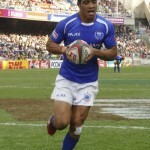 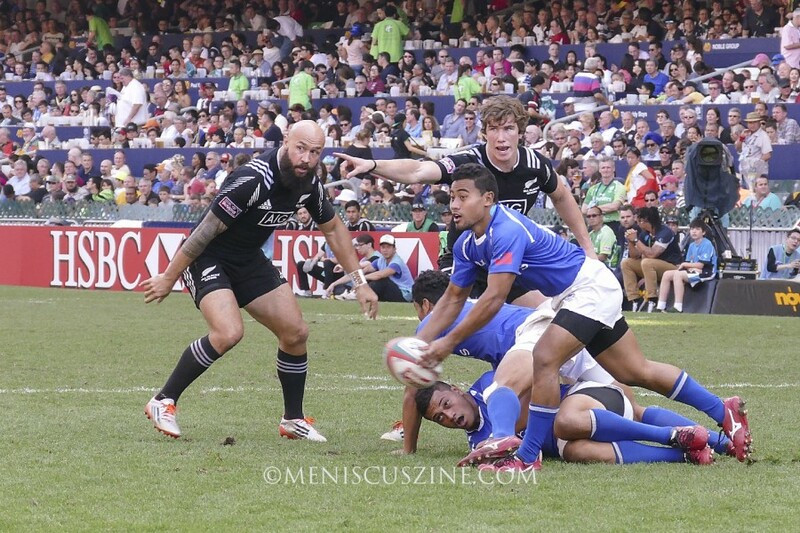 Hard-fought wins over Argentina in the quarterfinals (31-21) and Samoa in the semifinals (15-14) landed them in the final. 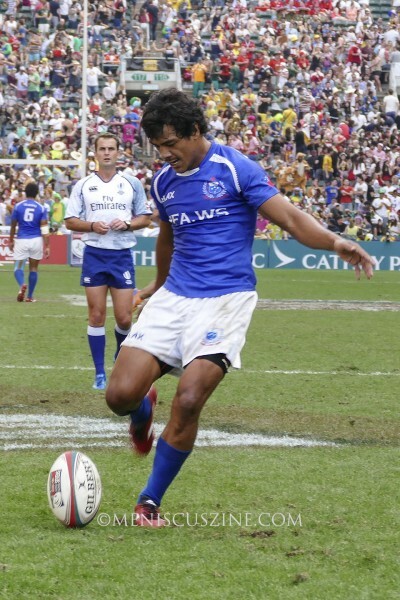 This year, the city of Hong Kong celebrated the 40th anniversary of the Sevens, which over time has become one of the most prestigious sporting events on its calendar. 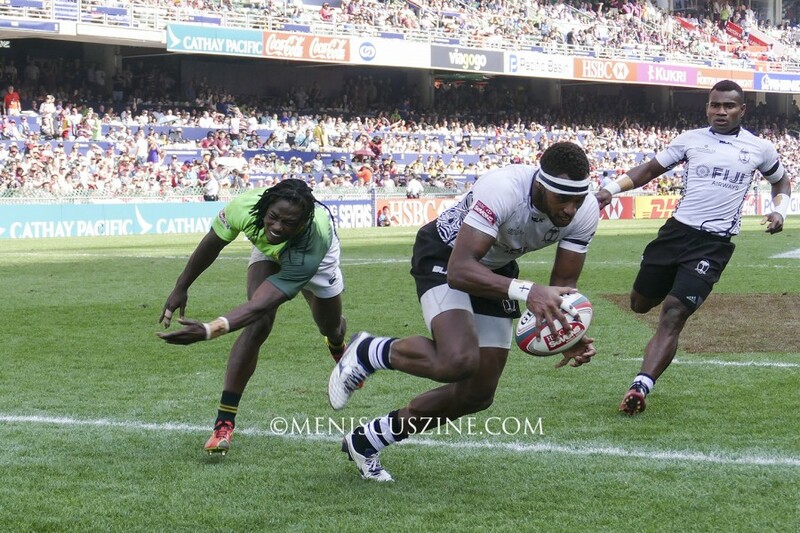 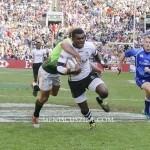 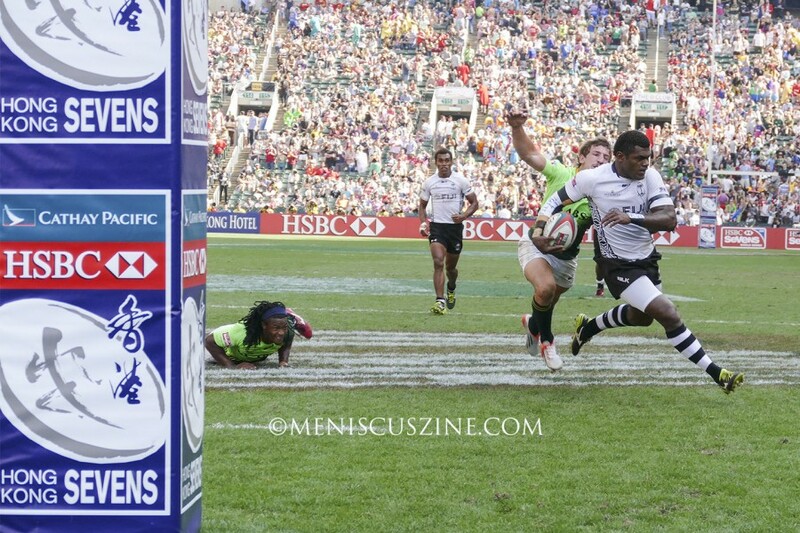 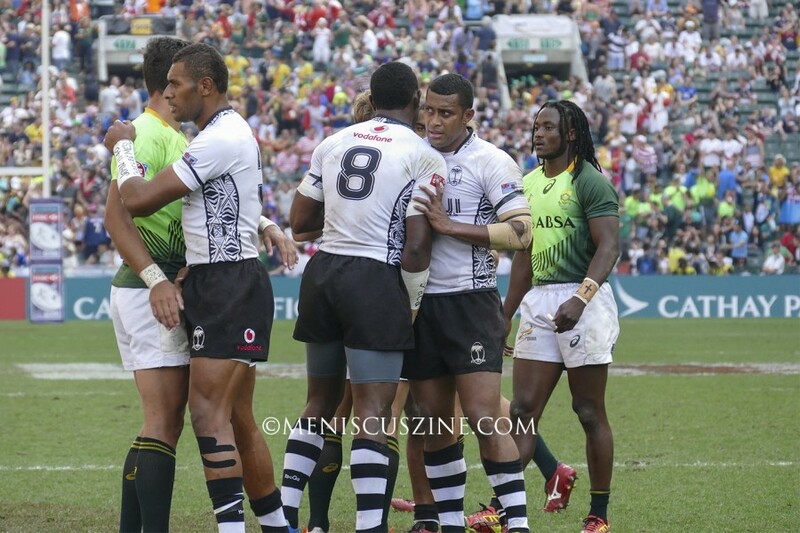 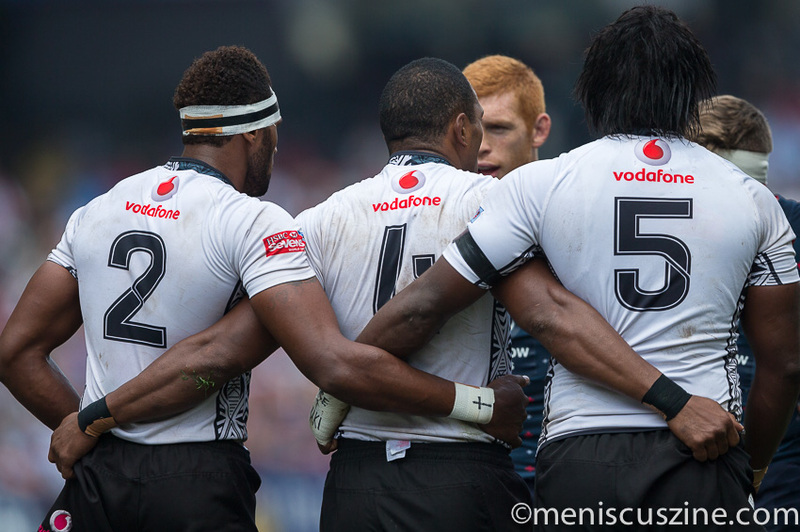 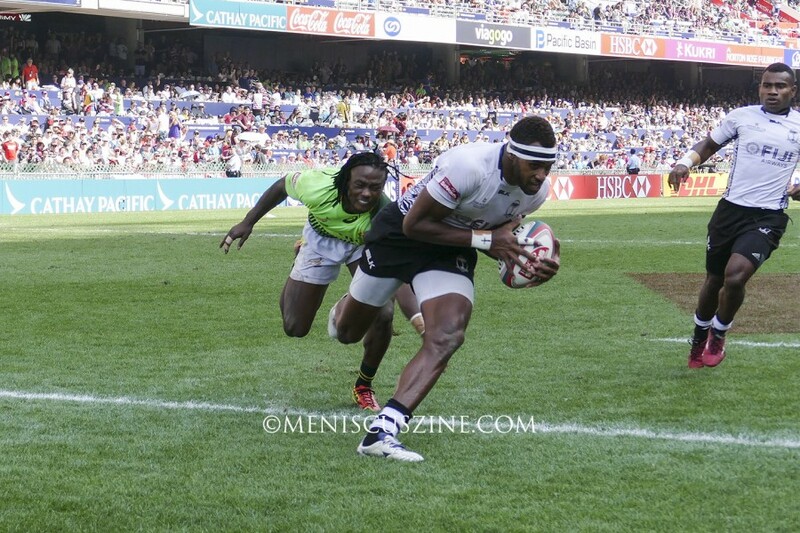 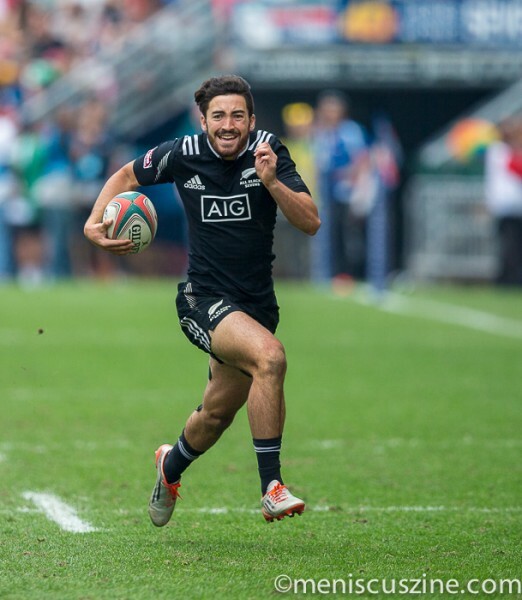 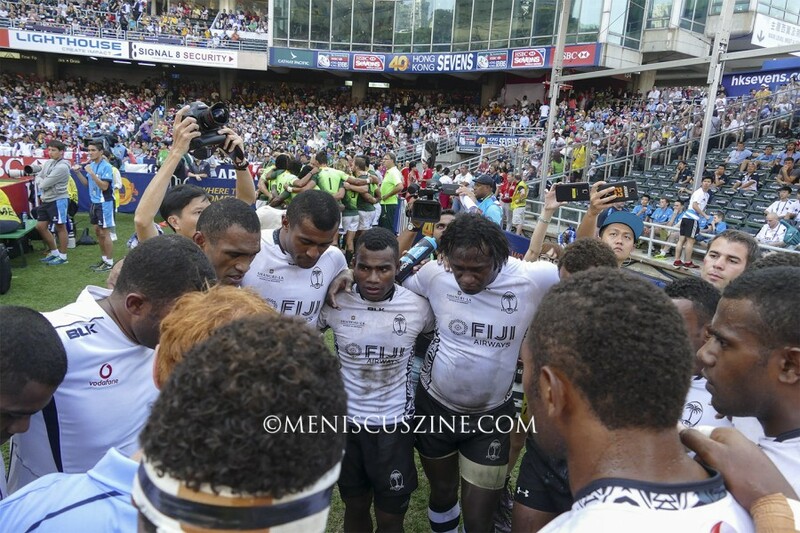 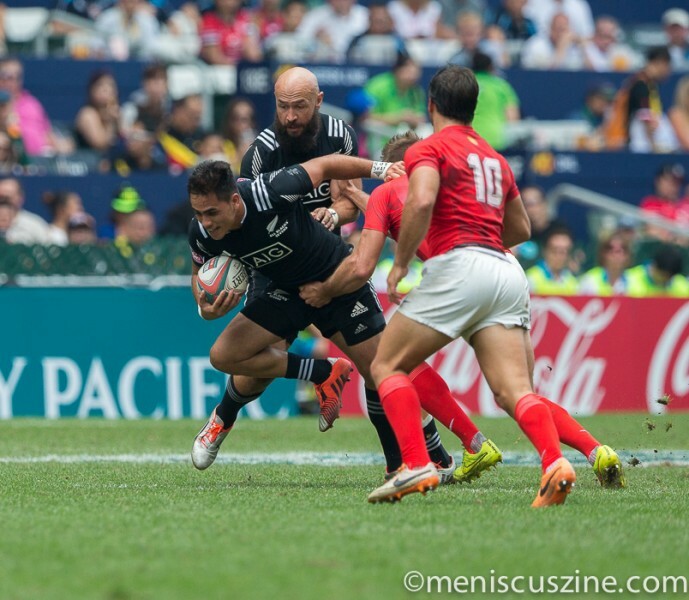 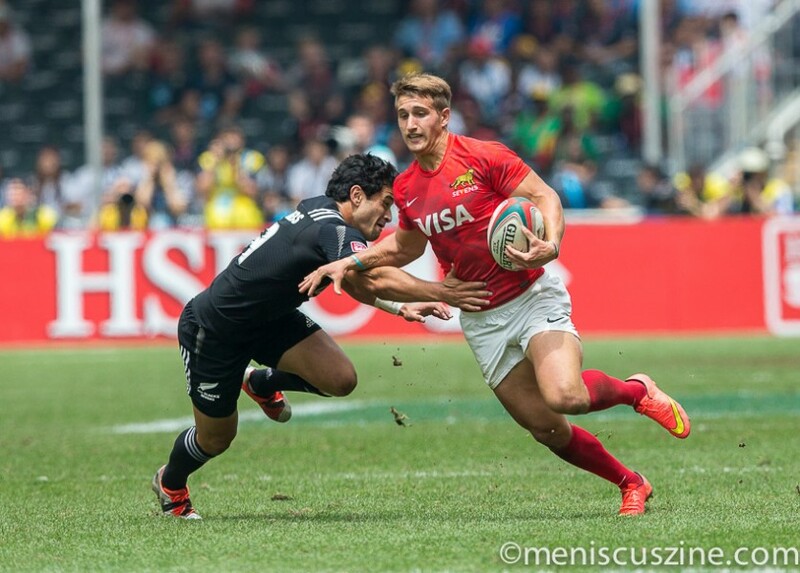 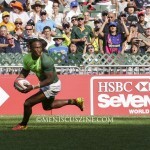 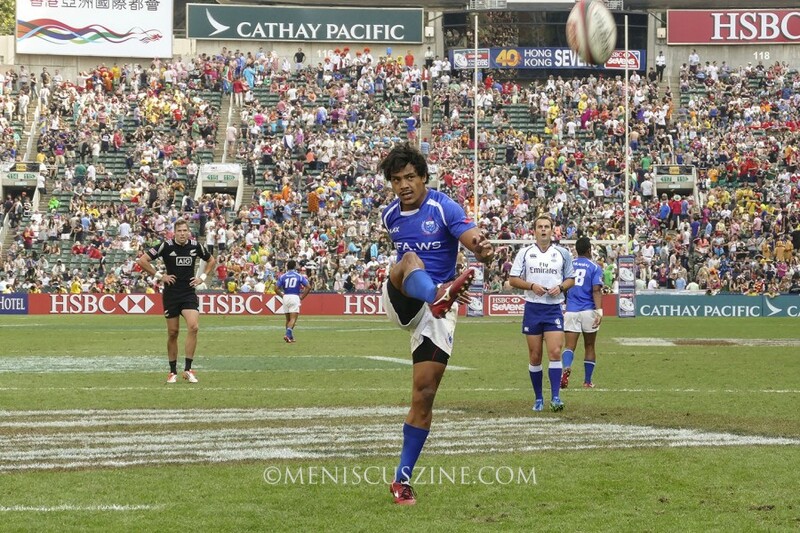 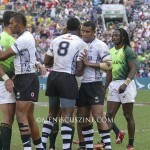 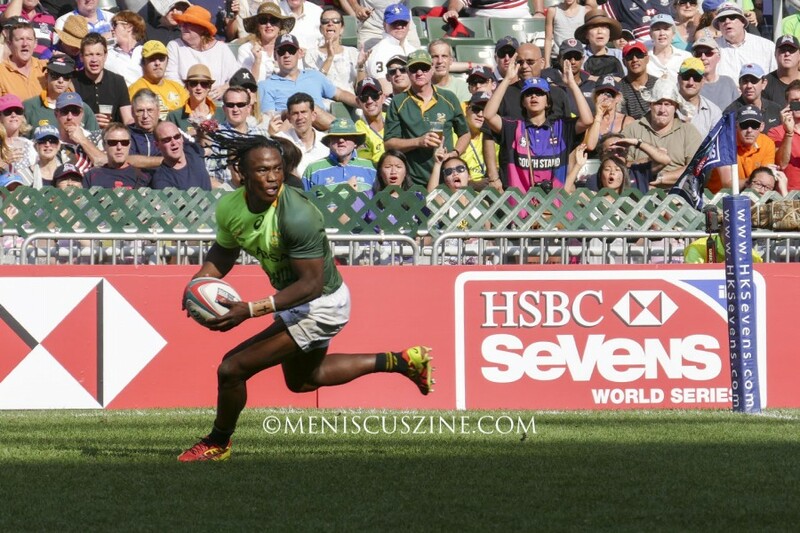 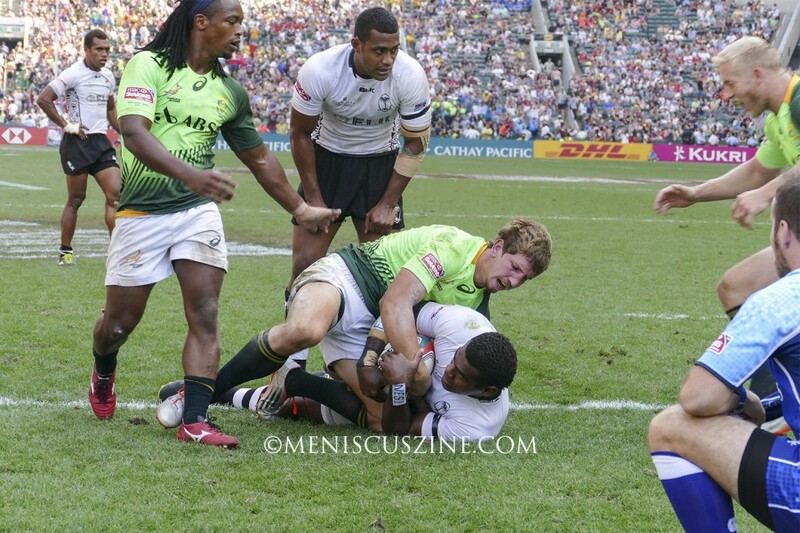 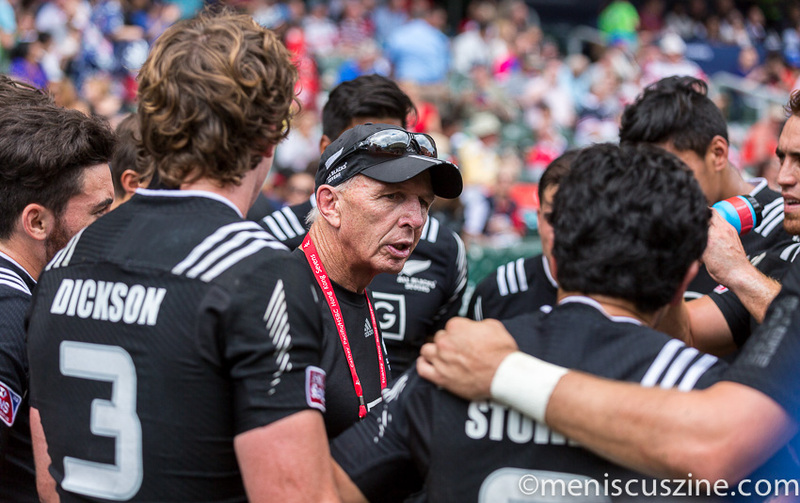 Two rounds remain in the 2014-15 HSBC Sevens World Series: Glasgow, Scotland (May 9-10) and London, England (May 16-17). 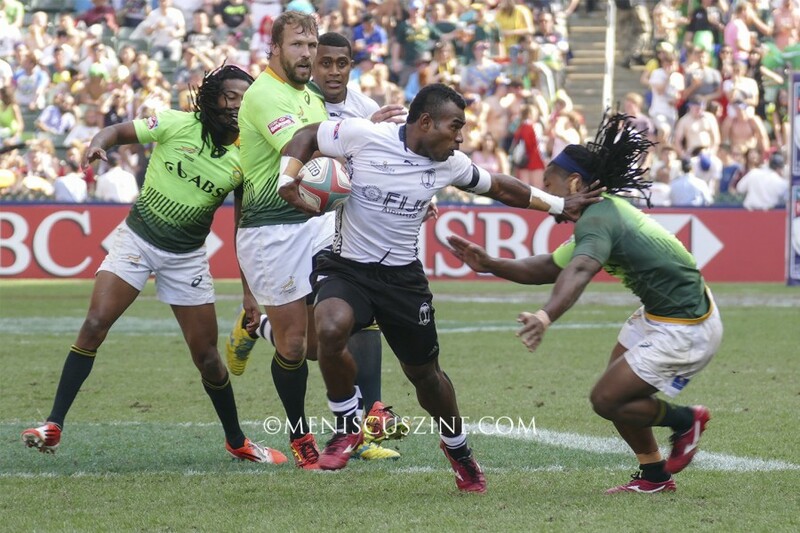 Currently South Africa sits at the top of the standings with 129 points, followed by Fiji (125), New Zealand (120) and England (100). 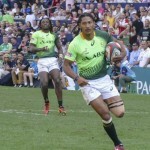 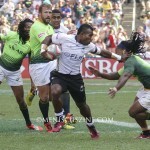 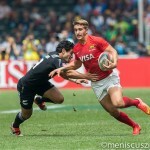 The top four teams following the end of the Series will earn berths to the 2016 Olympics in Rio de Janeiro, where rugby sevens will make its Games debut.